Staging - Staging is key when selling Albuquerque real estate. Staged homes sell for 17% more on average than a non-staged home, and 95% of staged homes sell in 11 days or less. Our Style Professional provides staging for your vacant home or, if you still live in your home, a complimentary in-home staging consultation to help you make the most of the things you own. We offer all of our staging services completely complimentary to help you showcase your home. Marketing - At Karsten and Associates, we offer a full service marketing plan including listing your home on Zillow.com, Realtor.com, Trulia.com and our team website. Our Marketing Coordinator maintains a comprehensive social media campaign, exposing your home to as many potential buyers as possible. 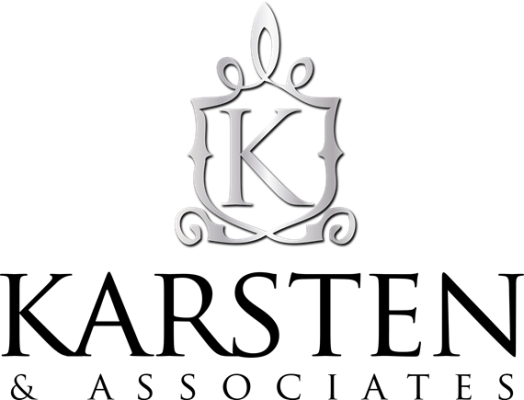 Personal Touch - At Karsten and Associates we are looking to build a relationship with our clients. Our team is dedicated to helping you through the entire home buying or selling process. Don't hesitate to meet us. Contact us or pay us a visit.